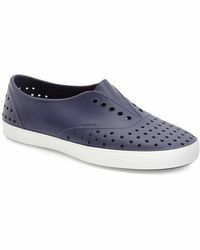 Launching in 2009 out of Vancouver, Native Shoes serves up footwear with a twist. 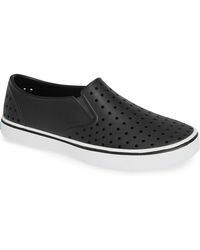 Designs find form in foam-injection molded EVA, meaning they display a masterclass in foot-contouring comfort as well as being lightweight. 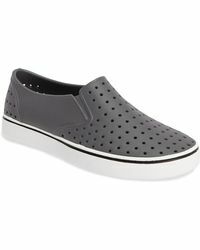 Lines of men's Native Shoes slip-ons are a treat for your feet and your fashion sense. 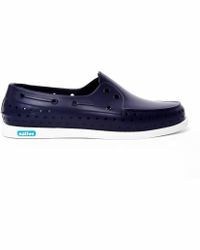 Expect modern shapes and functional details, while that flexible construction allows your feet room to breathe. 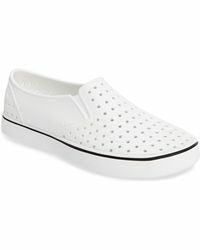 For dependable footwear you can wear all day long, look to this line of men's Native Shoes slip-ons. 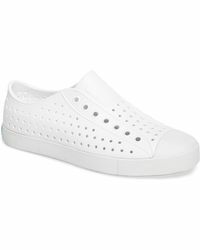 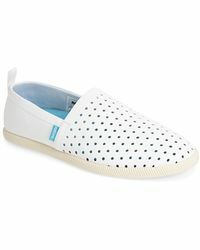 Showing 19 results for "Men's Native Shoes Slip-ons"